for we have a vast range of accommodation options to ensure you a peaceful night's sleep. 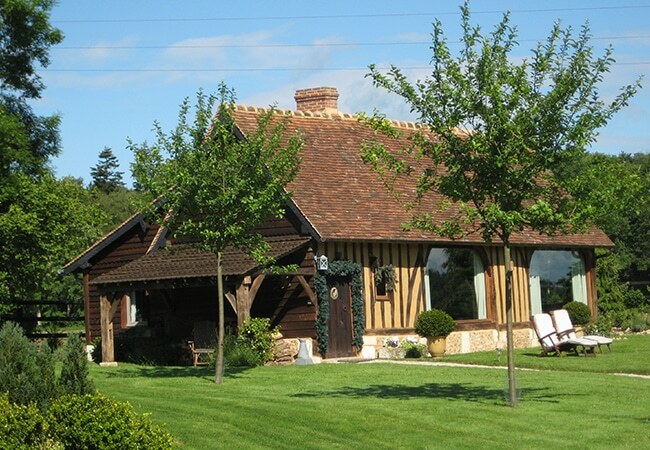 Immensely charming holiday rentals in authentic style. Nestling in a verdant landscape, enjoy a fireside break, all by yourself. 18th century farmstead and estate nestling in a natural setting and where every detail is an invitation to relax and contemplate, over an unforgettable stay amidst the verdant grounds that boast hundred-year-old trees. Magnificent guest rooms in this entirely refurbished traditional Norman house, in a quiet country setting. The house boasts a cinema room and, nearby, a well-being area. It also offers a range of immersive game areas, nestling in a sumptuous park with themed gardens. 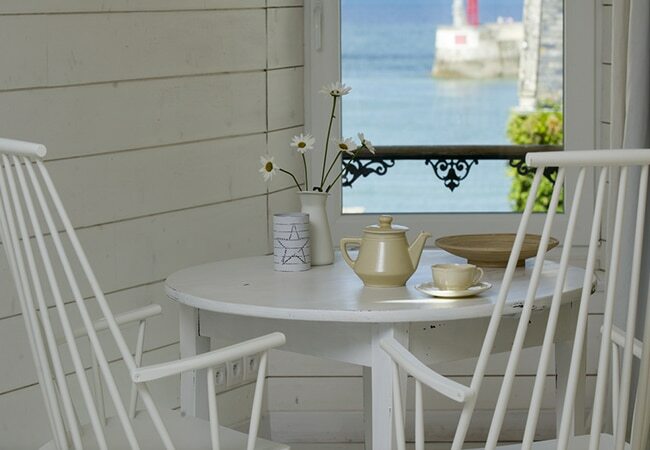 A comprehensive selection of charming holiday rentals with a choice of sea or village views, to make the utmost of all our lovely coast has to offer, from its gourmet produce to its unique lights... And you'll simply adore the decor! 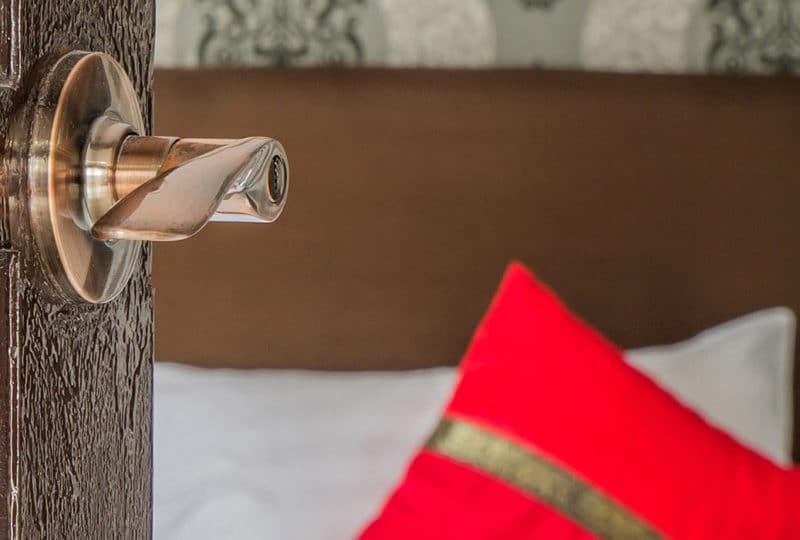 A tiny verdant corner, a pretty paved courtyard, just a stone's throw from the centre of Honfleur, the Maison de Lucie is a small and charming 3-star hotel offering enchantingly comfortable rooms. 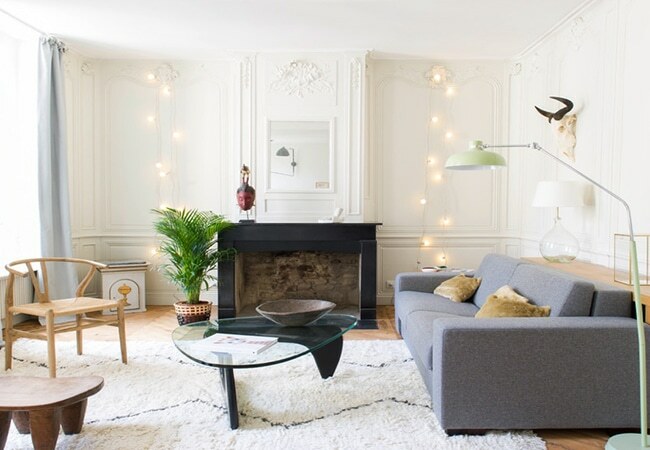 Three highly tastefully arranged guest apartments on the upper floors of this fine private property in the heart of Caen's Place Saint-Sauveur.